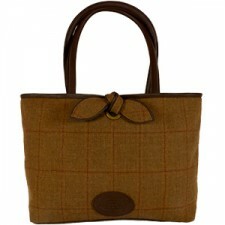 We stock a huge range of Country Cognac Bags here in Gretna Green. 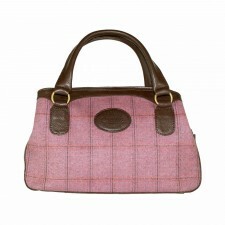 A lovely range combining beautiful soft leather and pure wool tweed designs in a choice of colours to suit all tastes. Each bag design has great compartment detail, some of which include mobile phone compartments and internal zipped pockets, and all our bags from Country Cognac are fully lined, these hand bags make the perfect bag to be seen with for every day use! 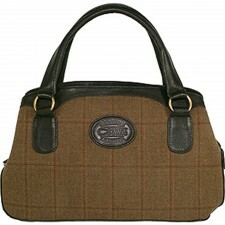 Our ladies Country Cognac bags are perfect for those wanting to keep up with the latest London fashion trends. These bags are elegant, stylish and our range of bags include timeless classic bags in a range of designs, and we also stock the fabulous Country Cognac weekender bag in a choice of colour of either blue or dark green. As well as womens handbags at Gretna Green we stock a huge range of womens clothing and accessories, Click Here to see our full range!